Intense, brilliant and moving, The Door is a compelling story about the relationship between two women of opposing backgrounds and personalities: one, an intellectual and writer; the other, her housekeeper, a mysterious, elderly woman who sets her own rules and abjures religion, education, pretense and any kind of authority. Beneath this hardened exterior of Emerence lies a painful story that must be concealed. 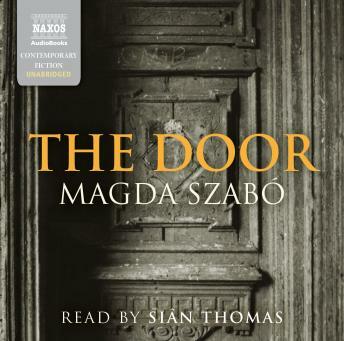 One of Hungary’s best-known writers, Magda Szabó here explores themes of love, loyalty, pride and privacy, and the barriers and secrets that govern them.